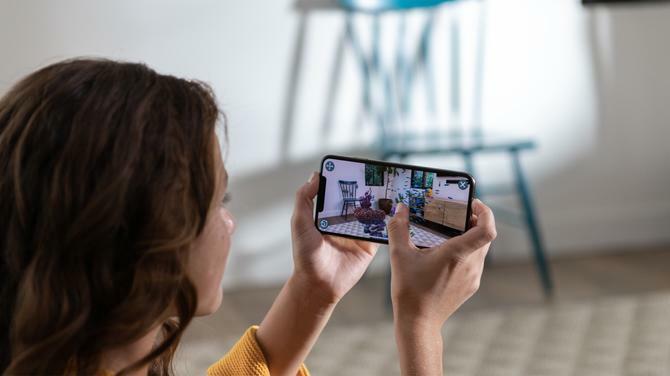 Famous across the world for the iconic iPhone, Apple has entered the online streaming market, unveiling its video plans along with news and game subscription offerings. 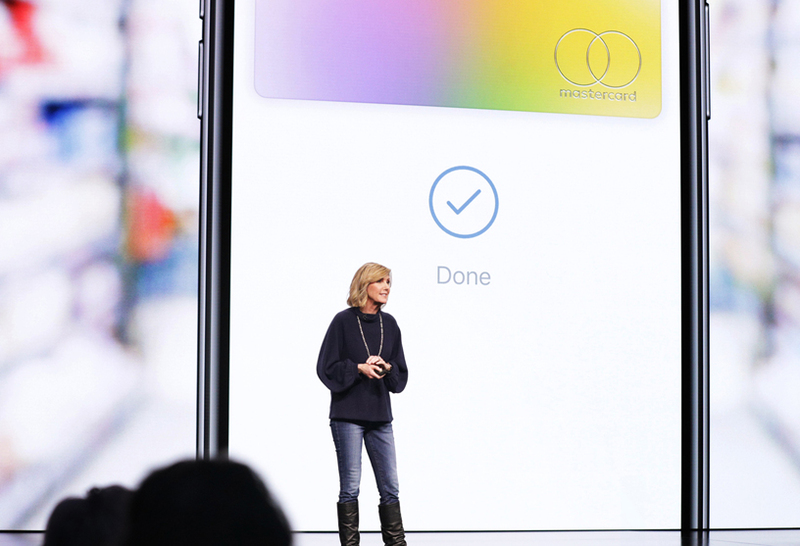 The new lineup of products includes Apple TV+ (a streaming service with Apple's own original content); Apple News+ (news subscription service); Apple Arcade (a gaming subscription service) and the Apple Card (a credit card). 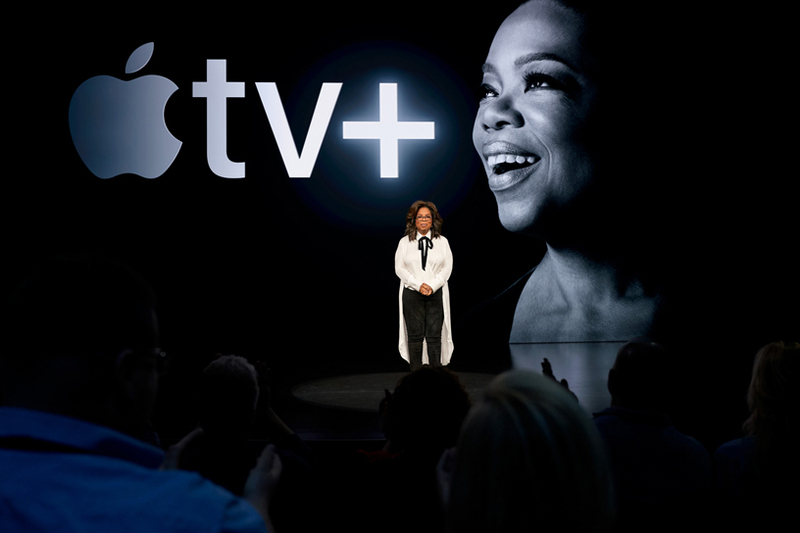 TV host Oprah Winfrey and many Hollywood stars including Jennifer Aniston, Reese Witherspoon, Steve Carrell and Director Steven Spielberg descended on the Steve Jobs Theatre on Apple's campus in Silicon Valley for the event. “We believe deeply in the power of creativity. Great stories can change the world. 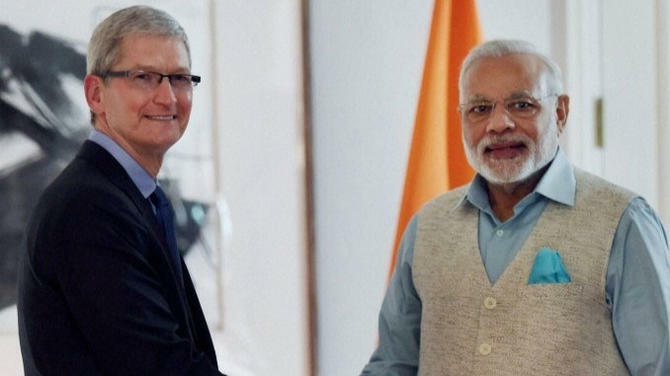 We feel we can contribute something important to our culture and to our society through great storytelling,” said Tim Cook, chief executive of Apple. “We all want to be heard, but we also need to listen ... to be able to harness our hopes and dreams and heal our divisions. That is why I have joined forces with Apple. 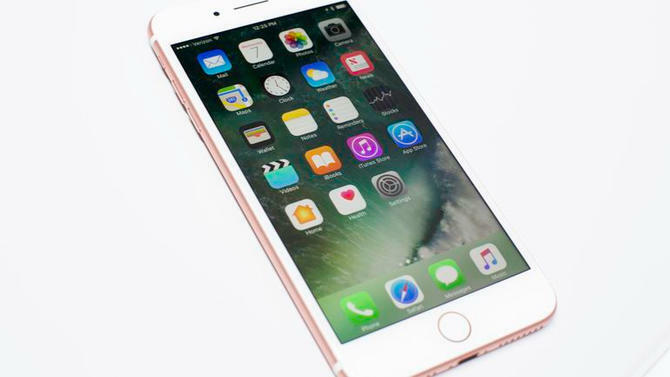 The Apple platform allows me to do what I do, in a whole new way,” said Oprah Winfrey to a packed audience. 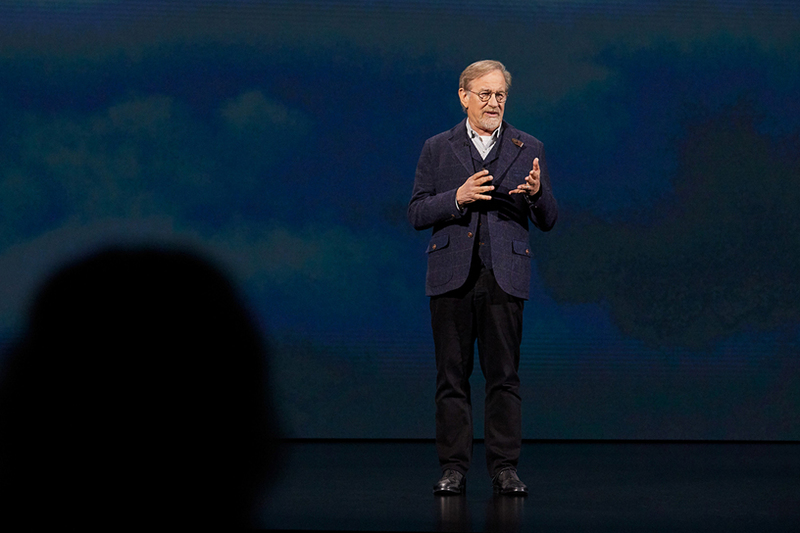 “On the Apple TV app, subscribers will enjoy inspiring and authentic stories with emotional depth and compelling characters from all walks of life, ad-free and on demand,” it added. 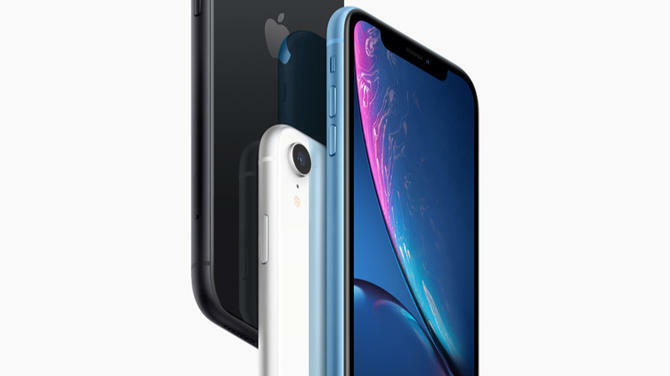 During the event, Apple revealed only a few of the programmes to launch but announced it was working with celebrities on both sides of the camera including Octavia Spencer, JJ Abrams, Jason Momoa and M Night Shyamalan. News subscription service Apple News+ was also announced. Just at a cost of USD9.99 per month, people can subscribe to Los Angeles Times and Wall Street Journal, digital news sites and more than 300 magazine titles including Rolling Stone, Time, National Geographic Wired and The New Yorker. 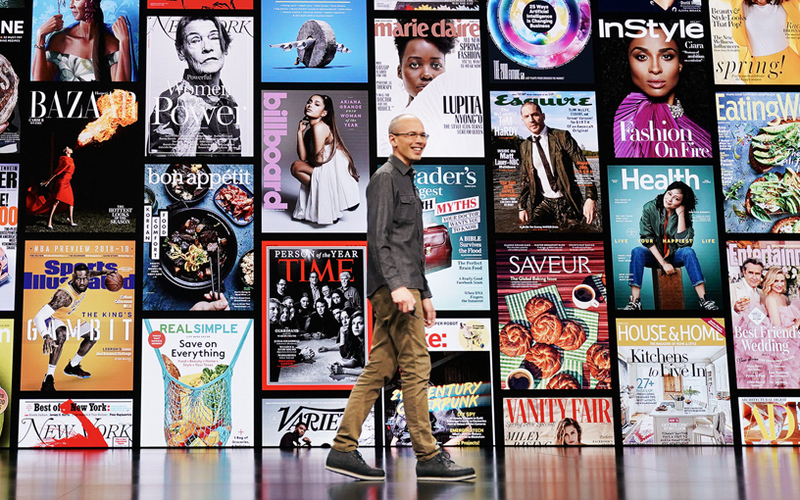 “We think Apple News+ will be great for customers and great for publishers,” said Cook. 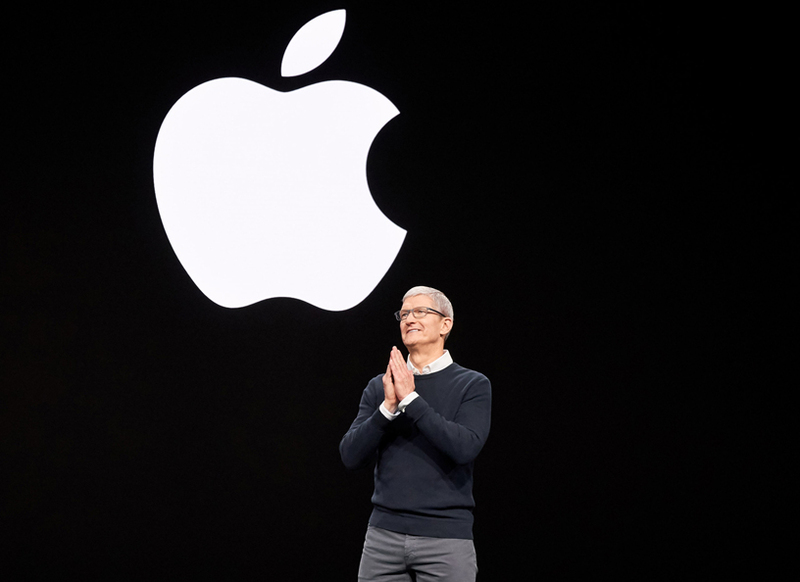 Apple News+ was launched on Monday in the US and Canada in English and French, and will be available later this year in Britain and Australia, the company said. 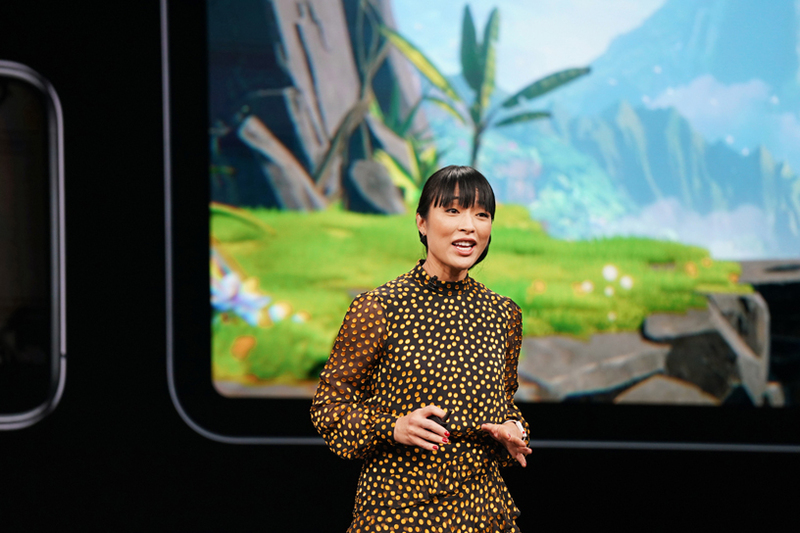 Meanwhile, the company also announced a new game subscription service called Apple Arcade later this year with at least 100 titles at launch. "Apple Arcade will introduce an innovative way to access a collection of brand new games that will not be available on any other mobile platform or in any other subscription service," said Apple in a statement. Apple also said that advertisers would not be able to track the activity of subscribers to the news service and its Arcade would have no ads, ad tracking or additional purchases.